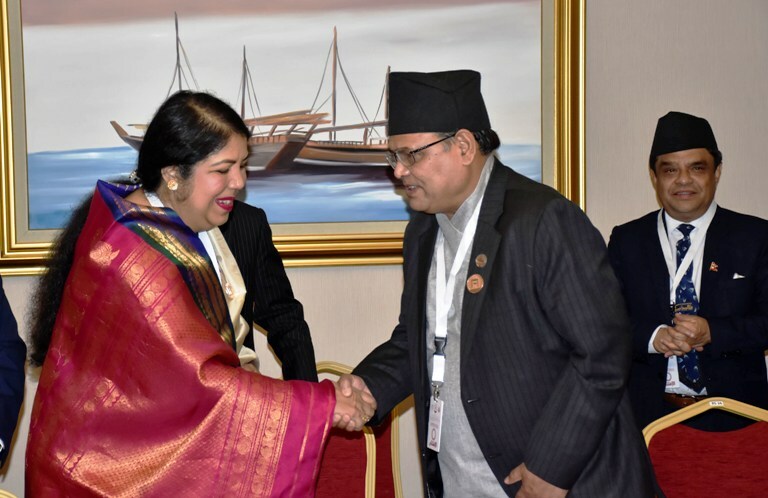 KATHMANDU, April 9: Speaker of the House of Representatives Krishna Bahadur Mahara has stressed the need for further strengthening bilateral ties between Nepal and Pakistan. 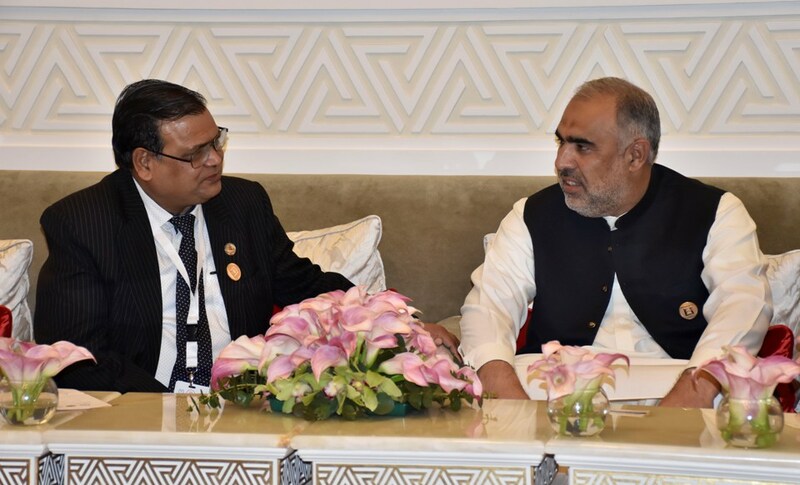 Mahara, who is currently on a visit to Qatar to attend the 140th Inter Parliamentary Union (IPU) Meeting, said so during his meeting with the speaker of the National Assembly of Pakistan, Asad Qaiser in Doha on Tuesday. "Nepal and Pakistan have been enjoying cordial relations and it needs to be further strengthened," he said. On the occasion, the two parliament speakers agreed to set up a bilateral parliamentary forum between Nepal and Pakistan. On the occasion, Mahara handed over a list of Nepali parliamentarians who are becoming the part of the Nepal-Pakistan Parliament Forum to be formed soon. On his part, the speaker of the National Assembly of Pakistan said that Pakistan will soon nominate parliamentarians for the Nepal-Pakistan Parliament Forum. "We have been enjoying friendly relations with Nepal. Such parliament forums will be helpful to further enhance political ties between the two countries in addition to our diplomatic ties," he added. During their meeting, the two parliament speakers also exchanged views on the parliamentary practices, traditions and experiences of their respective countries. The two parliament speakers held a common view that the parliament could play a significant role for the global peace and human rights. The meeting comes nearly two weeks after Nepal suspended a foreign secretary level bilateral consultative mechanism meeting with Pakistan and cancelled the scheduled visit of Pakistan's House speaker to Nepal at the eleventh hour amid 'India's concerns'. Nepal had decided to defer the scheduled meeting of foreign secretary level bilateral consultative mechanism between Nepal and Pakistan on March 25-26— two days ahead of the visit of Indian Foreign Secretary Vijaya Gokhale to Kathmandu—after the Indian side communicated in the third week of March that its foreign secretary will be in Kathmandu to make comprehensive review of all bilateral issues including India-funded projects. The Nepali delegation led by Foreign Secretary Shanker Das Bairagi was scheduled to fly to Islamabad to take part in the long-stalled meeting scheduled for March 25-26, according to officials at the Ministry of Foreign Affairs (MoFA). 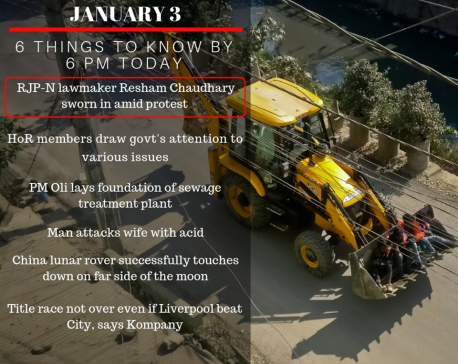 Although the concerned government officials did not comment on this, sources familiar with the development said that the meeting with Pakistan was put off after Indian side reportedly expressed its concerns. The government leadership had instructed the MoFA to put off the meeting until further notice, multiple sources confirmed. The request of Indian Foreign Secretary Gokhale came amid India trying to isolate Pakistan for it alleged support to terrorism. The Indian side has alleged that Pakistan has been supporting the terrorist outfit Jaish-e-Mohhammad, responsible for suicide bombing on February 14 in which over 40 security personnel were killed in Kashmir—something Pakistan has denied outright. After the cancellation of Nepal-Pakistan foreign secretary-level bilateral consultative mechanism meeting, the Nepali side also canceled the scheduled visit of Pakistani lawmakers' delegation led by Pakistani National Assembly Speaker Qaiser. Officials at the Parliament Secretariat said the visit originally scheduled for March-end was put off until further notice at the instruction of the MoFA. Meanwhile, Mahara held separate meeting with speaker of Bangladesh Parliament Shirin Sharmin Chaudhury. 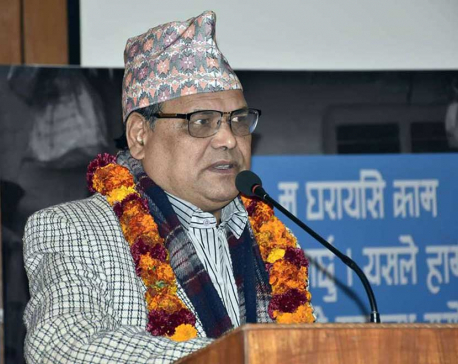 During the meeting, Mahara handed over a list of Nepali parliamentarians who are becoming the part of the Nepal-Bangladesh Parliament Forum to be formed soon. Mahara also invited Bangladesh Parliament delegation to visit Nepal.